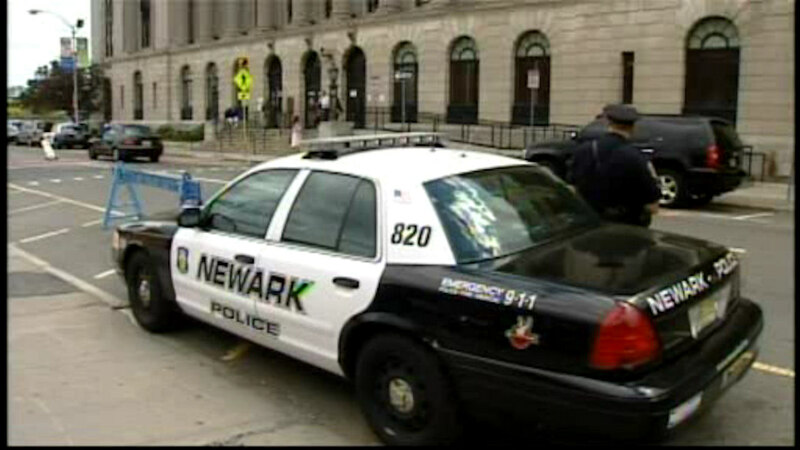 NEWARK, New Jersey (WABC) -- If you've ever wanted to assist the Newark Police Department, now's your chance thanks to a new initiative announced on Monday. Police are looking for volunteers to help monitor the over 120 surveillance cameras located throughout the city. With a police officer present in the surveillance room, volunteers are expected to use the cameras to watch the camera feeds and report any criminal or suspicious activity that they see. An officer in this program would then step in when necessary and relay any information on the activity to dispatchers. Police are preferably looking for volunteers who are members of Block Watch or other community groups in the city. The volunteers would work daily in two teams, with one group working from 4 p.m. To 8 p.m., and the other group working from 4 p.m. To 12 a.m. There is currently no timetable on when the initiative will begin. Anyone who's interested in volunteering can call (973) 733-6097.